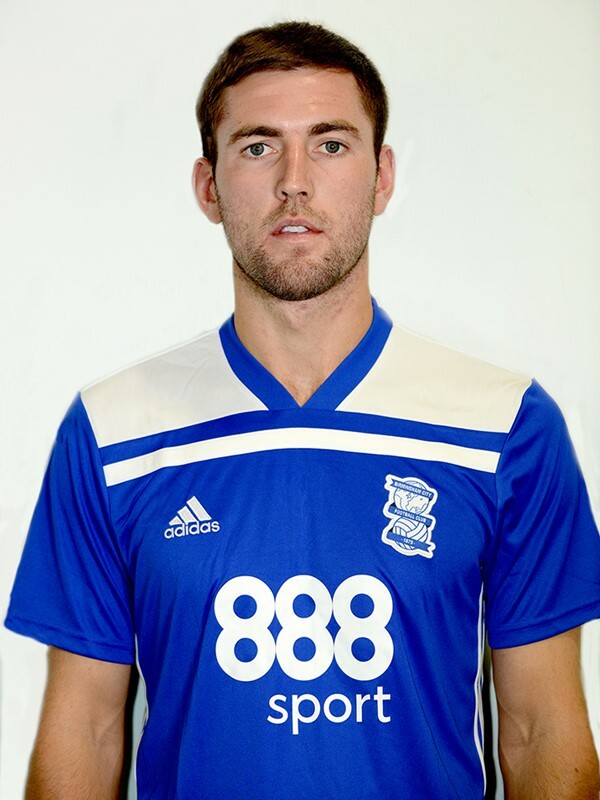 Blues bolstered their midfield ranks on 9 August 2018, by signing Gary Gardner on a season-long loan from city rivals Aston Villa. 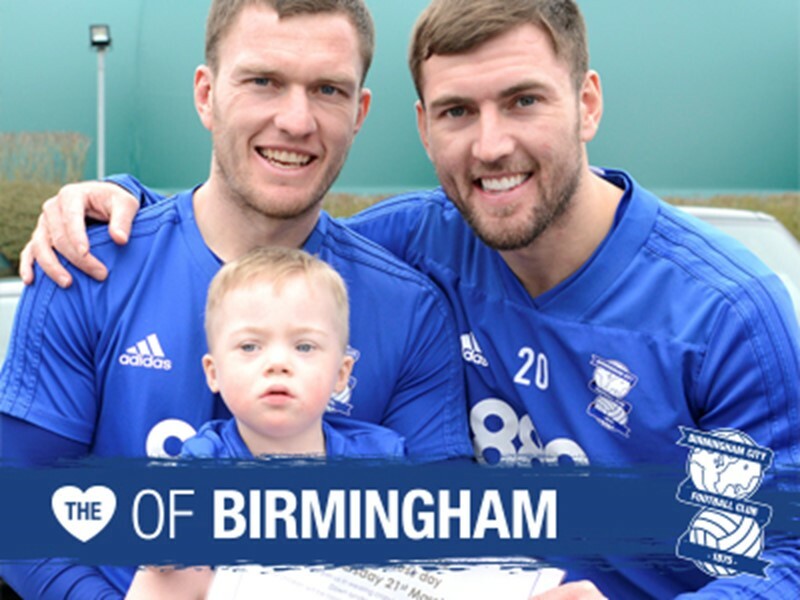 The former England Under-21 international joined his older brother Craig in the playing ranks at Blues. 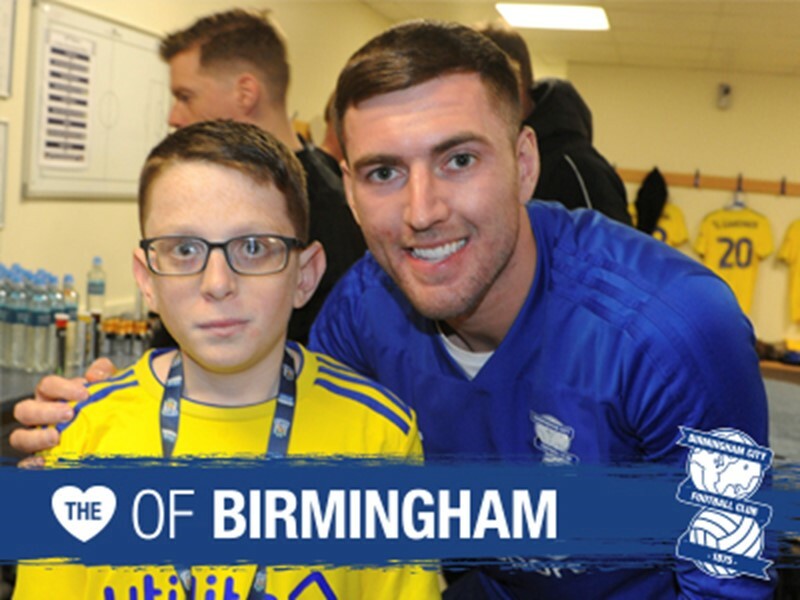 Gary is a product of Villa's Academy and made his senior bow for the club in December 2011. Since that time, he has spent spells out on loan with Coventry City, Sheffield Wednesday, Brighton & Hove Albion and Nottingham Forest. 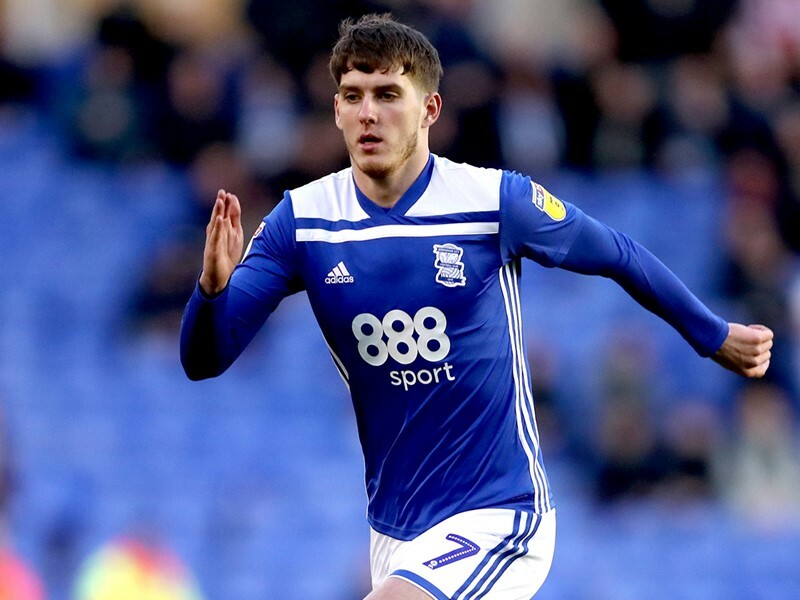 He spent most of the 2017/18 campaign with Championship side Barnsley, for whom he made 30 appearances and scored two goals. Gardner made his Blues bow in a Carabao Cup awaygame at Reading, which the Royals won 2-0.